First of all, china phones are not like those old phones that we use to impress to ourselves like "this brand is disposable and cheap", yeah well you have a point on that, but since the introduction of Android OS China phones (Skk Mobile A99) can become a quality phone. Anyway rooting Skk Mobile A99 is just an easy task, just follow instructions carefully and you'll do fine and remember "do at your own risk". 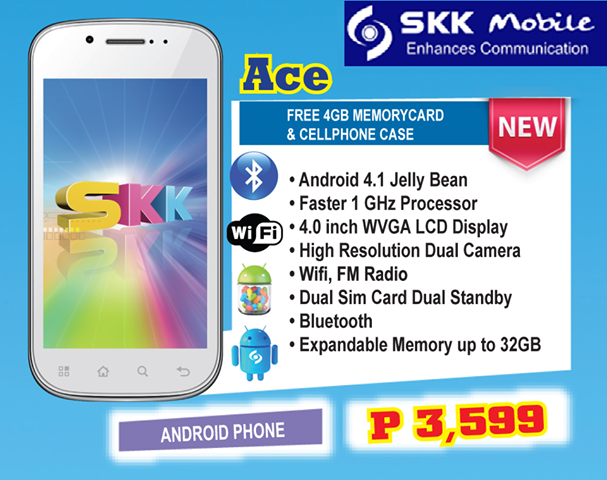 Chances of bricking your Skk Mobile A99 mobile phone is pretty low, so don't worry. Install Vroot installer in your PC. Plug your device (Skk Mobile A99) to PC and just make sure USB debugging is enabled. Settings>Developer Options>USB debugging, enable USB debugging check box. If detected by Vroot just click the green box and wait. After that a Chinese app will open just leave it that way and your phone will reboot. Next, look for blue application the one that you don't have before, launch it and VIOLA your now rooted. Reminder: Don't abuse the use of SuperUser app as this is still a China phone, we are not responsible of whatever may happen to your phone. Speaking of abuse using or tweaking your phone beyond its limits. Can i also try this method to root SKK Mobile A1? you can try, but with no avail. It works, but it seems like it's not a permanent root. how do you know it was already root? what can i do for this blue icon? i cant understand this chinese. working on skk neo please reply..
Can do this on skk mobile charm? pwede din po bang ipang root sa SKK A13 ito sir..? 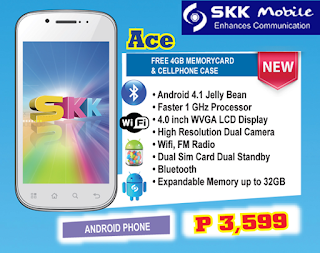 Pano po mag aus ng boot loop ng skk a99? ano po ba ung keys na pipindutin para mag flash?